Pleasures is a rich bouquet of fresh flowers after the rain, which is designed to suit every woman in every season and at every moment". It is a delightful sheer floral created from delicate lilies and peonies, elegant jasmine and exotic Karo-Karounde blossoms, all tingling with the rare essence of exotic Baie Rose. Pleasures reflects a modern woman's desire to experience life's little pleasures every day. 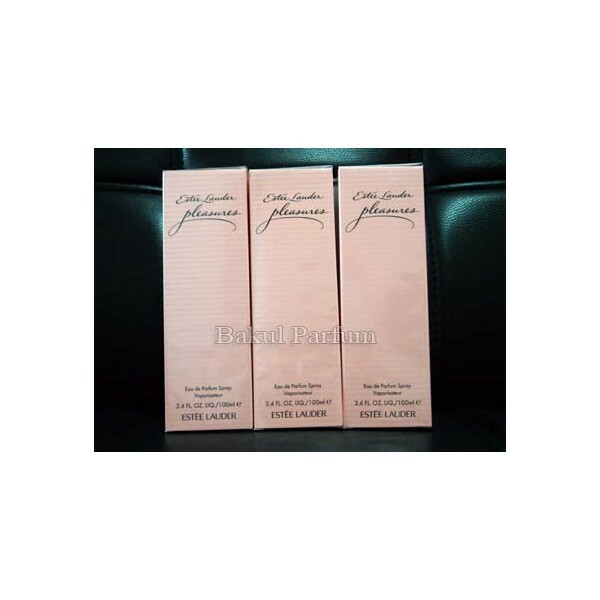 The perfume was created by noses from Firmenich in 1995. 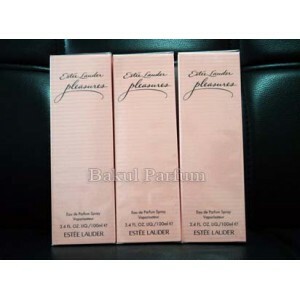 Beli parfum original Estee Lauder Pleasure for Women sekarang, harga termurah di Indonesia! !